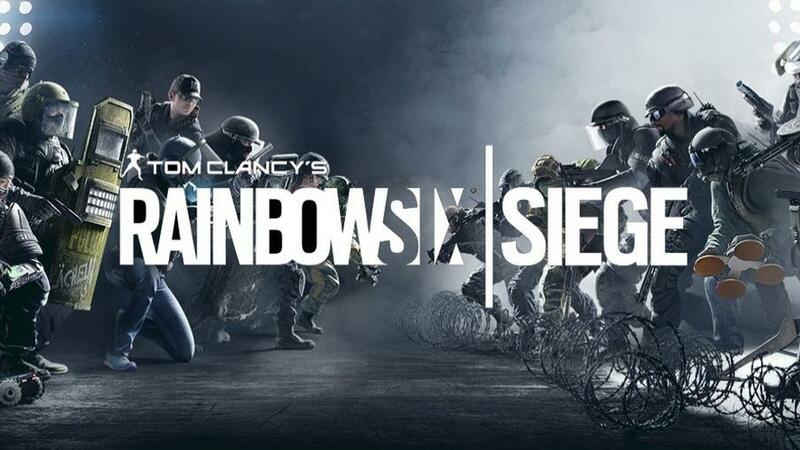 The holiday season with the spirit of giving also has inspired Ubisoft to give free Holiday Pack which contains a free DLC operator for the players of Rainbow Six Siege. 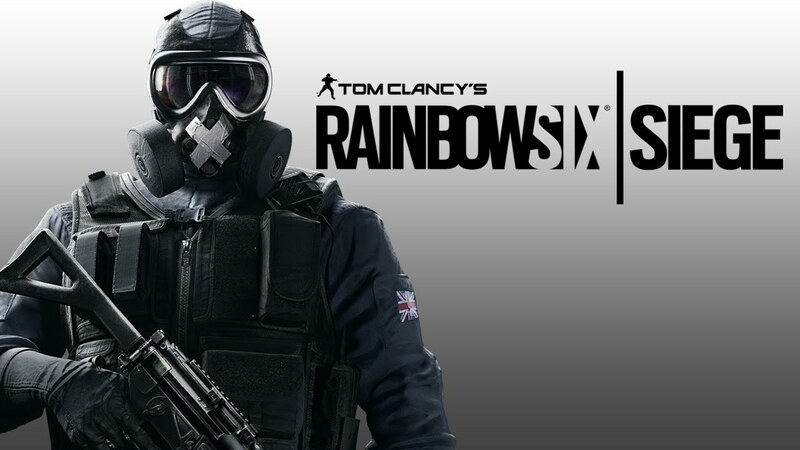 Yes, for the players who log into Rainbow Six Siege during the promotional days, Ubisoft will give the players one free DLC Operator that you haven’t own yet. And in case if you already own all of the game’s DLC Operators, then the game will convert with the Holiday Pack into 25,000 Renown will be added to your accounts. We are aware of an issue with the Holiday Pack conversion system, preventing players that own all DLC Operators from redeeming their 25,000 Renown. We are investigating and will update you when we know more! The items which content inside the Holiday Pack could be in random DLC Operator, such as, the game’s three years’ worth of content or might be the newest DLC Operator which recently added Kaid and Nomad characters. So, if you haven’t logged into Rainbow Six Siege, you still have the chance to get the Holiday Pack during the promotion date. As mentioned that it will end on January 1st, but no information for the exact time, so make sure you make sure to fulfill the exclusive requirement before that date.